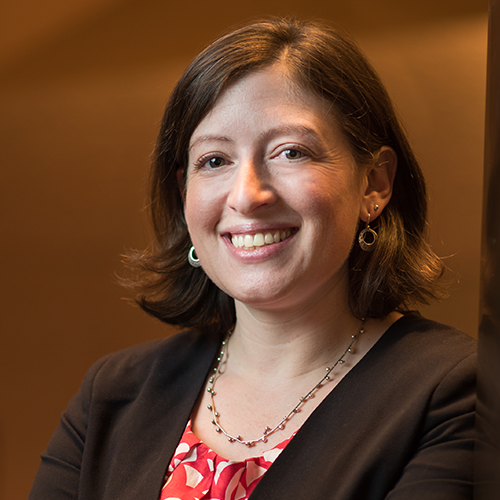 Sarah Gollust is a professor of Health Policy & Management in the School of Public Health at the University of Minnesota, studying the intersections of communication, politics, and health policy. Her research has examined the roles of news media and public opinion within significant health policy issues, including obesity, health disparities, the Affordable Care Act (ACA), and cancer screening. She is an associate director of the Interdisciplinary Research Leaders, a new Robert Wood Johnson Foundation program to support leaders engaged in research to advance health equity. Abstract: The early implementation of the ACA was accompanied by large volumes of media messaging from multiple sources: news media, insurance ads, enrollment campaigns, and political campaigns. What were the effects of this volume of media messaging on public attitudes and behaviors? This talk will present findings from interconnected studies seeking to answer this overarching question. Local news media provided limited public health-relevant substance about the ACA during its early implementation period, favoring political strategy in coverage. Linking geographic data on media volumes with data on health insurance enrollment, we show that higher volumes of health insurance ads were associated with larger increases in health insurance enrollment in 2014. We also find small, but significant, relationships between media exposure and public attitudes during the early implementation period. Through the lens of political psychology, this talk will discuss the challenges of communicating about one of the most politically polarized health policy issues of our time.